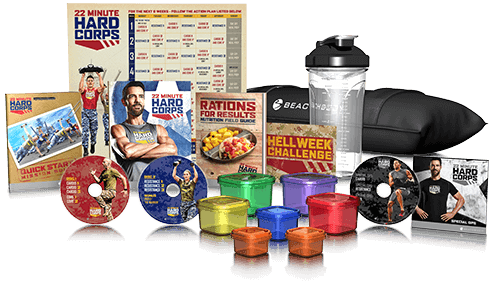 The Deluxe Upgrade Kit includes even more tools to help push your results way beyond basic. 22 Minute Hard Corps™ workouts around the variable-resistance Beachbody® PT Sandbag, so you build strength, power, and agility—all at maximum speed. And to make it even simpler to plan and pack your rations, you'll receive a set of color-coded portion-control containers. 60-Day Money-Back Guarantee! (less s&h). 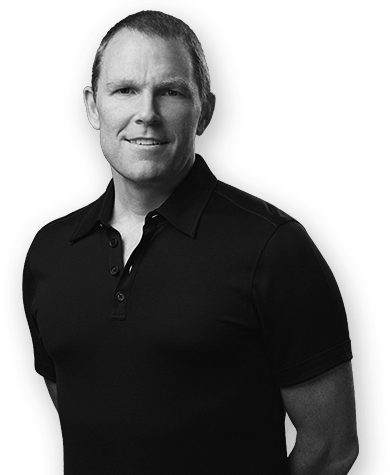 These weighted cardio exercises utilize the Beachbody PT Sandbag to boost endurance and obliterate calories with extreme prejudice. This elite, 10-move core workout hits your midsection hard to help you get ripped and ready for action. You're going to need the right fuel to turn your body into a lean, mean, fighting machine. 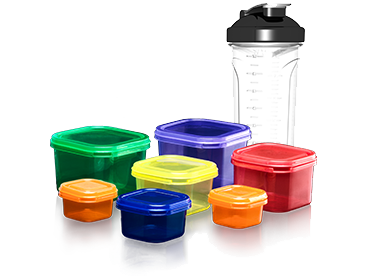 That's why Tony includes a set of 7 color-coded portion-control containers to take all the guesswork out of eating right. Utilize this 26-ounce shaker cup to hydrate your body during workouts or to mix up your favorite recovery shake afterward.